About – ANGEL'S POOLS INC.
We are a family-owned business and have been remodeling residential and commercial pools and spas for over two decades. Initially, our projects were primarily residential, as we became recognized for our great work quality and customer service, our company began to expand. We’re committed to providing you with the highest level of service. To do this, we’ve made it our mission to continually educate our staff, builders, and technicians. We also work to make our customers’ lives easier by continually expanding our services. 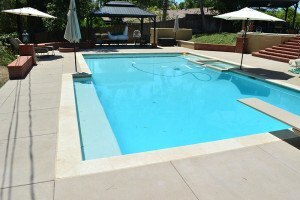 Our goal is to be a one-stop shop for all your back yard, pool and spa needs.